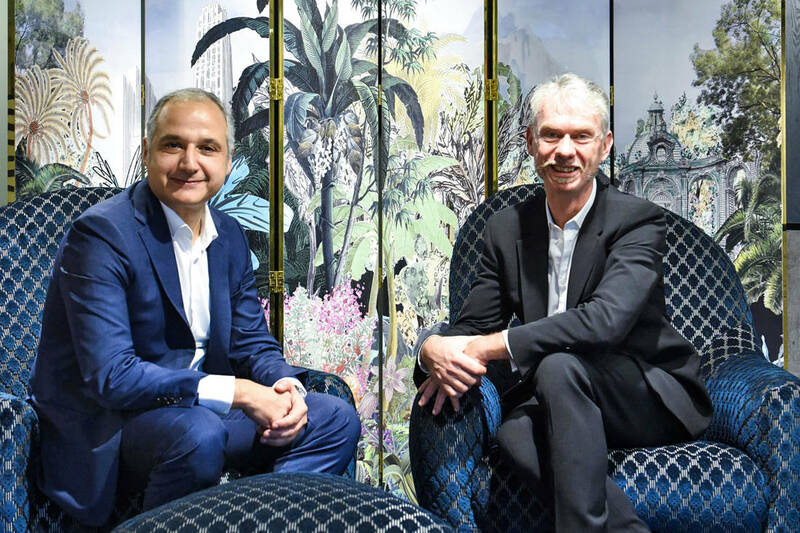 Roche Bobois brings the French art de vivre to Singapore with the opening of a new showroom and reveals what’s in store for 2019. 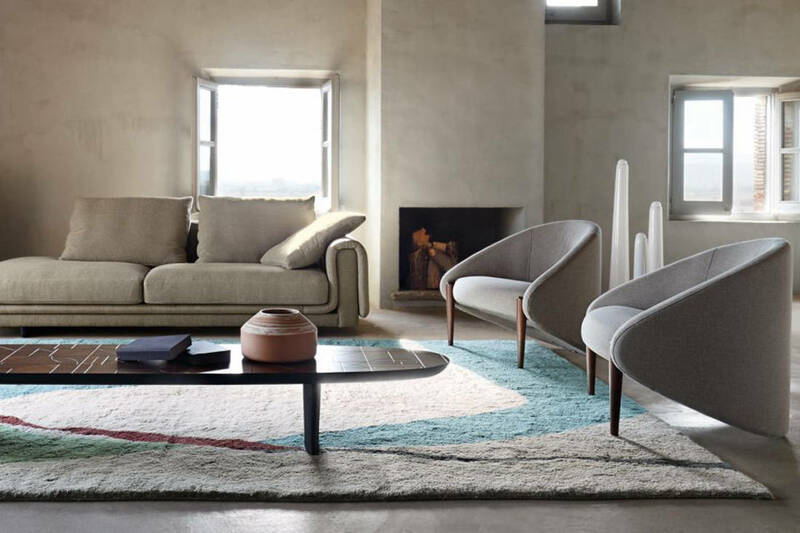 In a country where the pared-back, clean-lined and all white Scandi style has been celebrated for years, Roche Bobois is a refreshing addition to the Singapore furniture landscape. 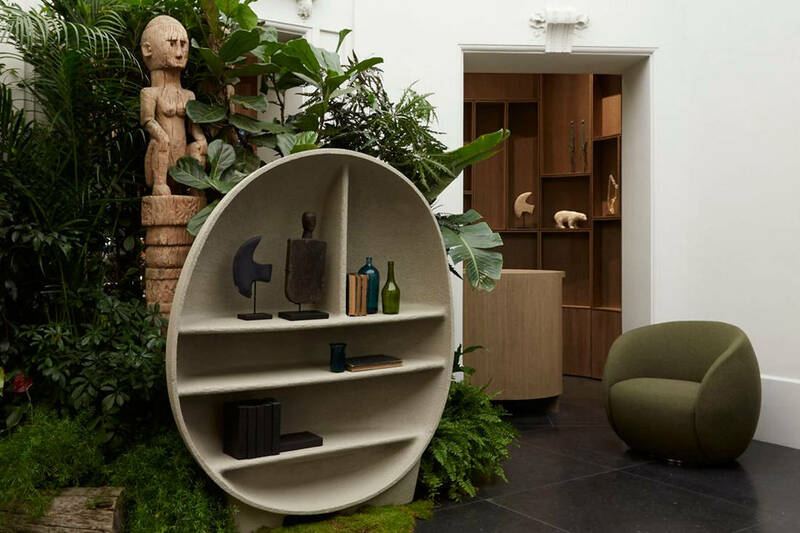 The high-end French home interior brand’s entry into the market – dominated by major players and homegrown brands – with the opening of a new showroom is a bold move on its part, very much reflective of its unapologetic designs and daring use of colours. With a growing presence all over the world – 265 showrooms in over 55 countries since its inception in 1960, Roche Bobois’ ambitious and accelerated international growth is exemplary. Thanks to its long-established network of European manufacturers and collaborations with prolific designers such as Marcel Wanders and Ora Ito; and with prestigious fashion houses like Kenzo, Jean Paul Gaultier and Missoni, the brand has grown from strength to strength. We spoke to Gilles Bonan and Nicolas Roche, CEO and Creative Director of Roche Bobois International respectively of the brand’s success, its plans in Singapore and what consumers can look forward to. Roche Bobois’ aesthetics is worlds apart from the usual Scandinavian style that many Singaporeans are familiar with. So who exactly are Roche Bobois’ customers? Gilles: This is precisely the message that Roche Bobois wants to send across. We are different from what we see being offered here in Singapore. To have this je ne sais quoi is very important to us. 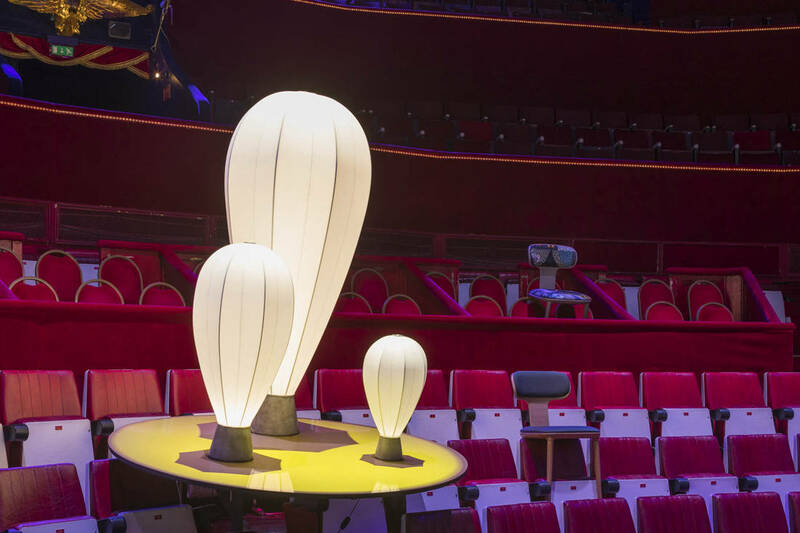 Nicolas: Generally, all Roche Bobois products have really attractive silhouettes, some more extravagant than others such as the new collection designed by Marcel Wanders. Each piece tells a story – its origin, concept, fantasy, et cetera. So Roche Bobois is for those who yearn for cool, modern and innovative products that are equally as functional and comfortable. 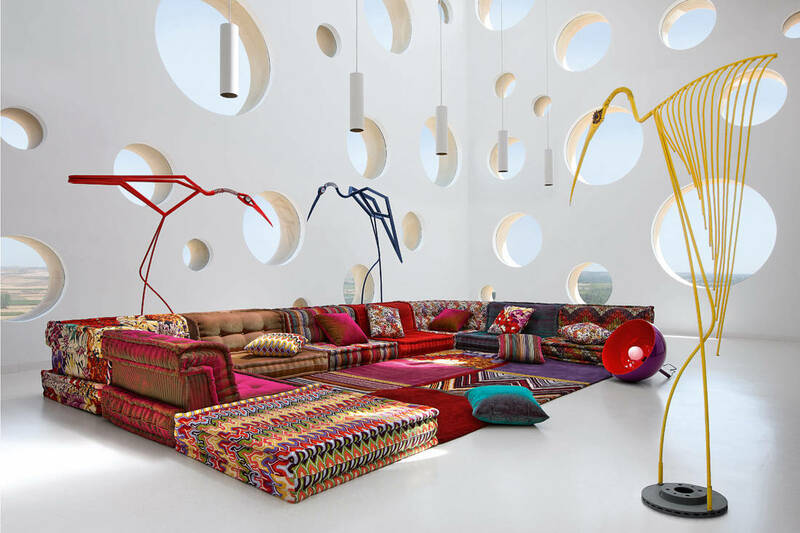 Tell me more about the Globe Trotter collection designed by Marcel Wanders? Nicolas: This collection is rather unique. Marcel wanted to tell the story of people who invented the means of discovering the world, as he was fascinated by the first person who ventured into the sky with a hot air balloon. But instead of designing furniture, he began designing a big fresco with symbols of all the big cities he had in mind – Istanbul, Paris and London. And each piece from the collection embodies elements from the fresco. The Globe Trotter collection, like a journey – poetic and eclectic – gives the feeling of having been brought back from an imaginary expedition. 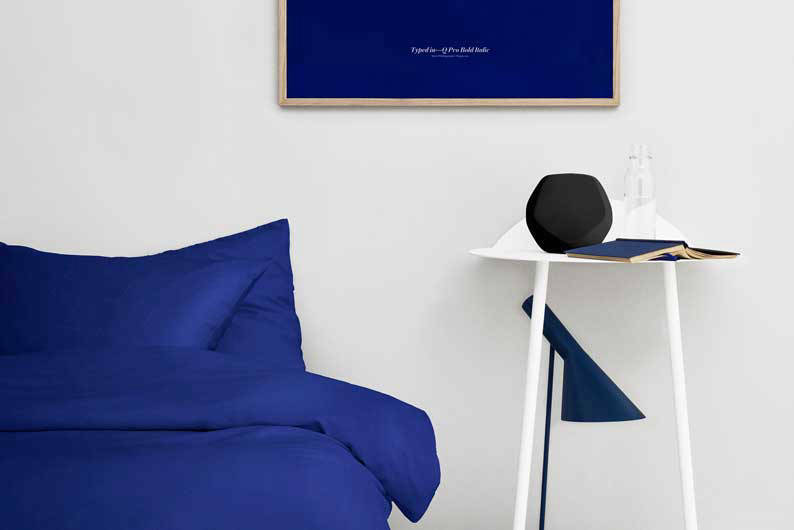 For example, the Up lamp is shaped like a hot air balloon and the Wonder cabinet with its little ‘window’ inside references the circular window of a submarine. What is Roche Bobois star product? Nicolas: The Mah Jong is really one of the icons of Roche Bobois created by renowned painter-sculptor-designer Hans Hopfer in 1971. Its modularity made it a success till today. It can be an armchair, sofa, lounge or even a bed. It was originally created as an economical product dressed in plain, brown fabric, as people have the option of buying one or 20 cushions to build a bigger sofa or lounge, when finances allow. Over time, it became a playground for designers and fashion labels like Kenzo, Missoni and Jean Paul Gaultier that dress the Mah Jong with their colourful and haute couture fabrics. 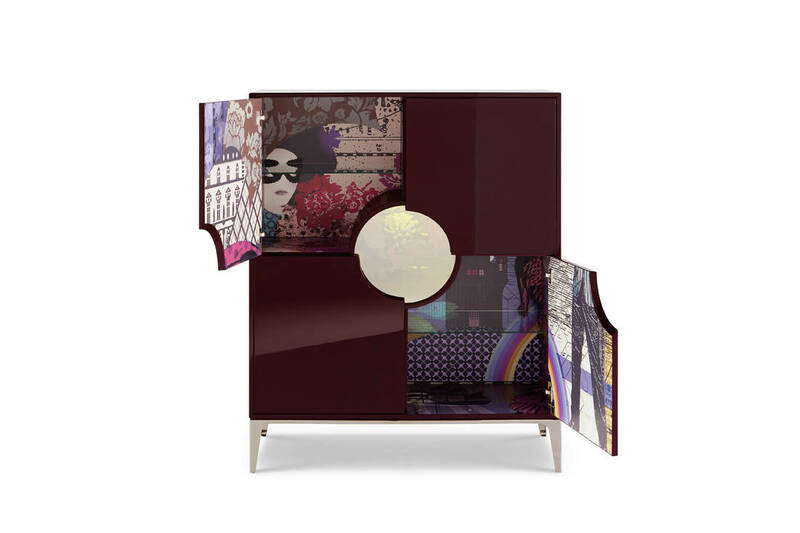 What else can be expected from Roche Bobois in the coming months? Gilles: For our Spring Summer 2019 collection, we have just released the Nativ collection designed by Raphael Navot in Europe, which will be made available in Singapore very soon. You can also expect two outdoor collections to be released, one of which is the outdoor version of Mah Jong. What else does Roche Bobois offer apart from extraordinary home furnishing products? Gilles: With our latest 3D design tools and a dedicated team of experienced professionals, we are able to offer interior design services to bring our customers’ ideas to life, according to their preference and budget. We can create realistic renderings of how our customers’ would like their space to look and feel with Roche Bobois products alongside their existing furniture pieces. We are also working on developing a virtual reality programme that ease our customers’ buying process. Nicolas: We’re not here to sell as many Roche Bobois pieces as we possibly can. We’re here to make sure our customers are happy with their purchases. This is our ultimate goal. 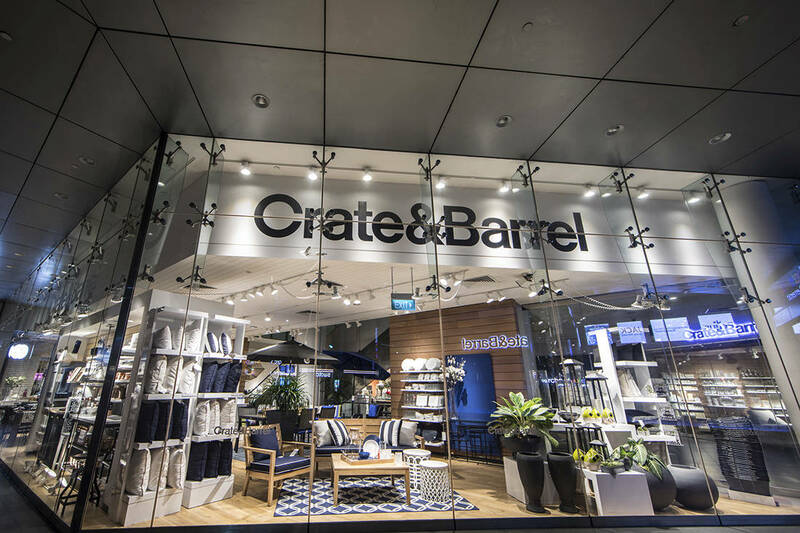 Back by popular demand, the Crate and Barrel New Home Fair will be opening its doors on Sat, 30 June to homeowners looking to create their ultimate dream home. Here are six reasons why this is the one fair you shouldn’t miss. On 7 – 8 May 2018, GROHE invited architects, clients and partners from the region to Singapore to witness the relaunch of the Atrio faucet series.